Changing gears a bit here, I have to toss this artist out to you guys. 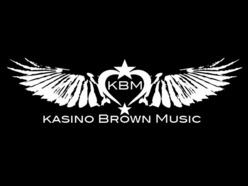 I've always been a huge smooth jazz fan and Kasino Brown nails it with his style, composition and presentation. The tunes are masterfully put together, taking you to that "place" in your mind as you listen. Check out "City Lights". Put on some headphones...I did. From the boardroom to the studio, Kasino Brown is a music industry "octopus." 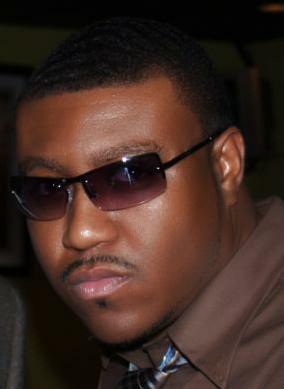 The Illinois native, Texas bred producer/songwriter/engineer currently serves as CEO and Head of Production for Kasino Brown Music LLC. Kasino got his start in the living room of his grandmother's house on her piano. The interest in music progressed from piano lessons, to violin and string lessons to playing in marching, jazz and orchestral bands and singing in choir at the middle school, high school and university level and playing piano, organ and drums in church. While attending Prairie View University, he was exposed to the fullness of music by his college professors and gained his first studio experience. He has been writing and producing music ever since. Produced by Kasino Brown Music, LLC.